"Food is the first request we have after the birth, it is a primary concern, it is a way of exchange ...", Abdelhamid Evans WHFE 2010, UK. 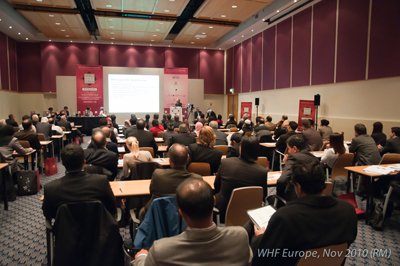 The World Halal Forum Europe 2010 kicked off at London’s Earls Court Conference Centre on Tuesday, 10th November to a fully packed hall of 148 delegates from 28 countries. The forum, UK’s first major halal industry event to date,has, at its second meeting in Europe, sent a strong message to manufacturers and retail chains on the need to respect Muslim consumers in a growing halal market. There were presentations dealing with important and different aspects of the protection and respect for halal consumers. The delegates of the Muslim Council of Great Britain have raised the importance of the concept of halal and its strong relationship with the spiritual life of the Muslim, "Eating halal reflects my personality, my behaviors ...." They also presented the results of a survey they recently conducted with Muslim consumers in the UK about their habits and beliefs with respect to consumption of halal products. 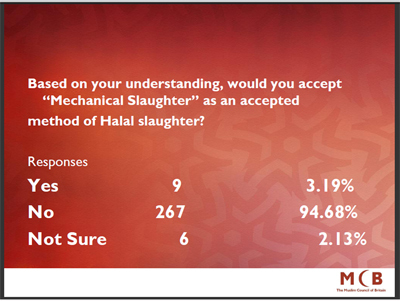 Most respondents said they eat halal because of religious beliefs and they disapprove of mechanical slaughter. The assurance that the animal is conscious at time of slaughter most closely reflects their views. MCB also supported the idea of establishing an international standard for halal products ; however, they insisted that the accreditation of organization responsible for the control of halal products conformity to Islamic precepts should be nationally-based. John Pointing, from Kingston University, gave a talk on "Regulation, Certification and Consumer Protection." He presented the work he conducted in collaboration with Dr. Y. Teinez and Dr. S. Shafi from the MCB, which was published under the title "Illegal labeling and sales of halal meat and food products" (2008 : Journal of Criminal Law, 72:206). The work of the Project on European law on the labeling of products from religious slaughter without stunning was presented by Philip Pfeffer and on the legal implications of a religious description of a product was presented by Stuart Shotton "Legal Implication of Descriptions of Religious : Food Labeling"
All these and other presentations were followed by dialogue and debate that showed the willingness of Muslim consumers to end the era of stunning (whether prior and post-cut stunning) and the deception regarding the production of halal meat. And to encourage manufacturers to try to find a compromise with respect to animal handling, i.e., allowing them to meet the specifics of halal products and solve the economic constraints without needing to opt for the use of stunning.
" 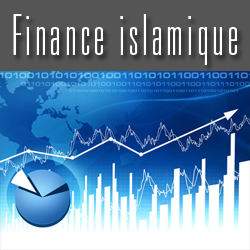 Non-Muslim Business Owners Need a Deeper Understanding of Islam ’ was given by Abdel Hamid Evans. This need for understand should encompass everyone involved in the halal market, because it is a fundamental principle in the field of trade in Islam. Omar Ebn Alkhattab, (رضي الله عنه), friend and companion of the Prophet Muhammad and the second Khalifa of Islam, said : "nobody will sell his goods in our market, except one who has mastered the religious sciences (in conjunction with المعاملات commercial exchanges ( Almouamalet)).Stakeholders have to know the rules governing economic exchanges in Islam and to know clearly what is lawful and what is unlawful. This knowledge should not be superficial, but has to be aware that these rules and the legality of our trade and our food are a spiritual dimension in the daily lives of Muslims. 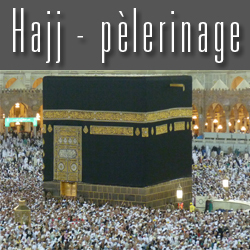 Islam recognizes that Islamic religious slaughter is an integral part of the personality of the Muslim person. 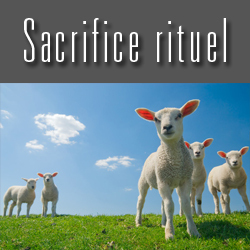 It defines the act of killing an animal to meet his nutritional needs as well as eating halal meat as an act of worship. This is part of the reasons why Muslim consumers demand that their meat come from animals slaughtered according to the Sunnah of the Prophet SAAW, with no-stunning. And they need an assurance of the authenticity of halal products they buy, according to the Islamic principle that requires the testimony of a Muslim "... one of those that you approve as witnesses ..." Qur’an : 2 , 282. Such assurance can be guaranteed by the inspection bodies (known as halal certification bodies) of the conformity of halal products to the requirements. But the inspection bodies must be recognized and worthy of consumer confidence, on the one hand, and they must undergo an accreditation procedure at the national level to end the chaotic situation caused by some number of these organizations not always acting in the best interest of the Muslim consumer. 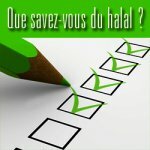 It is also appropriate that the stakeholders deriving the economic benefits in Europe from the halal market be seriously and sincerely interested in developing the procedures and standards worthy of halal certification. During this second WHFE, consumers and their discontent with current halal certification was at the heart of the debates and, hopefully, the relevant industry has come to realize the importance of their meeting the full legal requirements of the product for the Muslim consumers. Although a small spark was created for a true dialogue, we feel that there is still a reservation by the industry to speak openly about production constraints and to address the issue of halal in new ways that they have not been requested to do until now.